The Plastic Floor is suitable for the breeding of livestock such as pigs and sheep. The ground is convenient to insert and ground. The plastic floor is up to 500 kg. The Plastic Floor is smooth, with high leakage rate and easy rinse. Non-toxic and tasteless. Stable, corrosion-resistant, non-absorbent and easy to clean and disinfect. The Plastic Floor is easy to install, the product is installed with support beam connection, the construction is simple, disassembly and disinfection convenience. The Plastic Floor in use, will not produce burrs, will not bend, can improve feeding and management conditions. The Plastic Floor life of up to 10 years, environmental protection, cost savings. 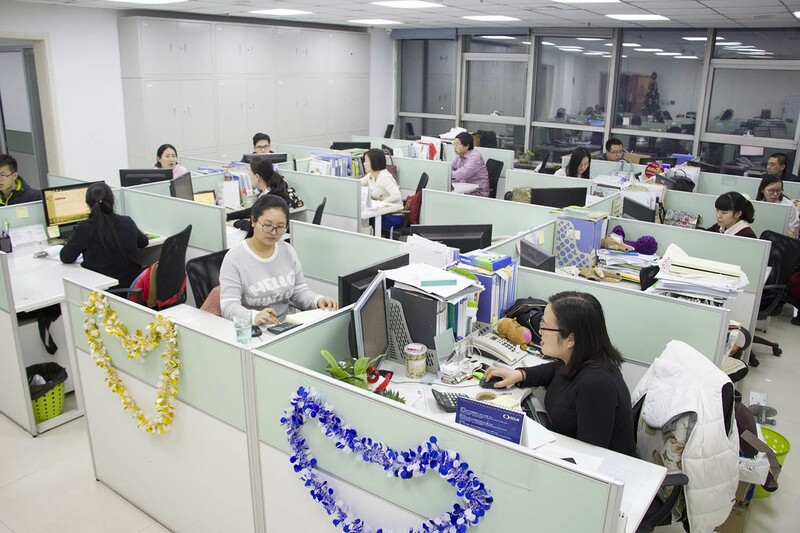 Honde has expanded our capabilities into diverse&complimentary markets with innovative product development and advanced product design solutions .We take pride in our reputation of listening to our customers resulting in long term partnerships. 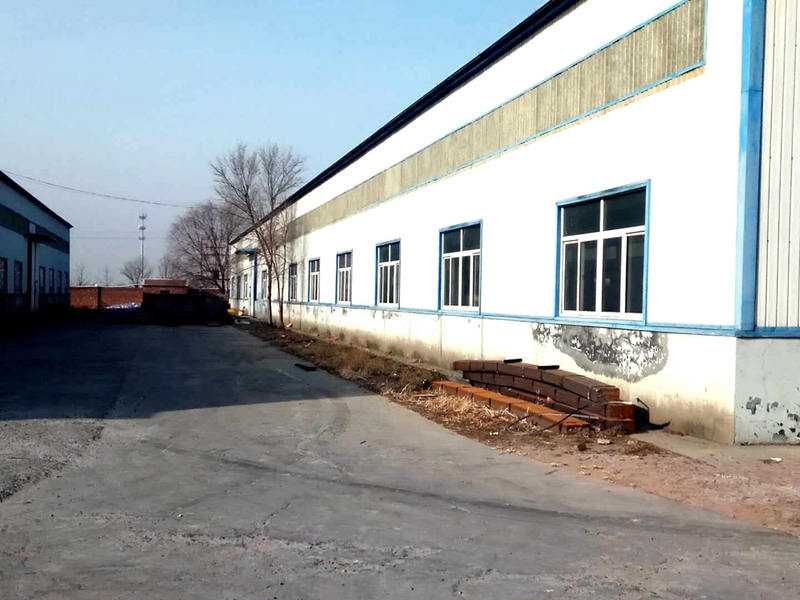 We are able to ensure their requirements of today are met, along with partnering for our client's future needs and growth.We are a productive manufacturer of farmyard farming equipment in China, and we produce Pig Flooring Systems including Cast Iron Floor and Plastic Pig Floor. We also produce products such as Pig Crate, Pig Feeding Systems, Fiberglass Beam and Pig Farm Accessories. We use world-class products and services to meet the needs of our customers around the world to serve pig farms. Looking for ideal Plastic Pig Floor Manufacturer & supplier ? We have a wide selection at great prices to help you get creative. All the Plastic Slats For Animal Equipment are quality guaranteed. 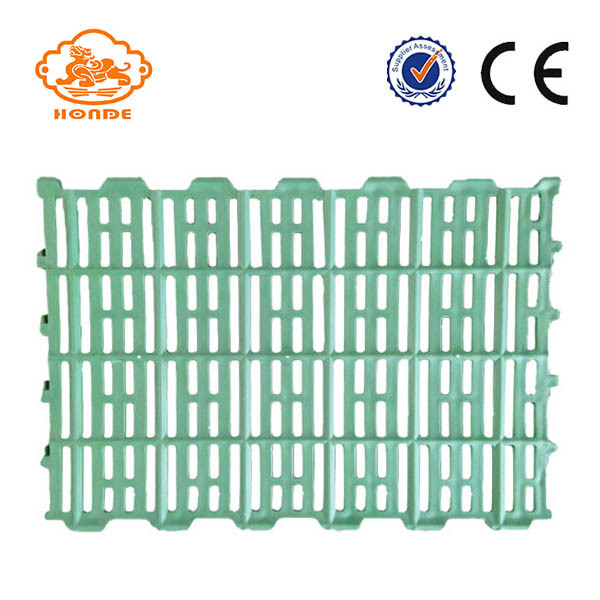 We are China Origin Factory of Hard Plastic Pig Slats. If you have any question, please feel free to contact us.